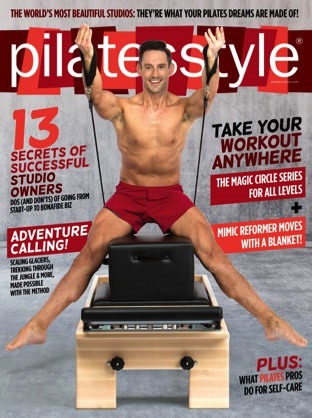 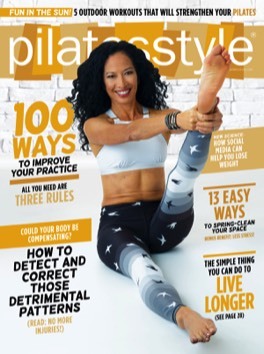 CONFESSIONS OF A PILATES TEACHER BLOG: I Have A Confession To Make: I Have Diabetes. 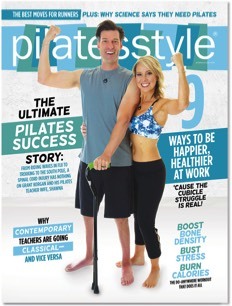 Look for Alexia featured in "Last Lesson" section. 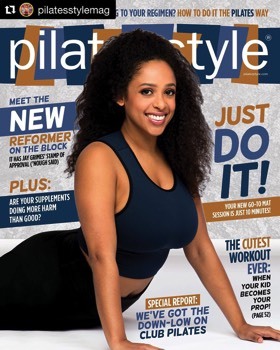 Alexia teaching pilates at The Museum of New York City. 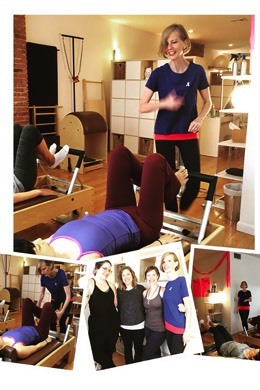 This fantastic event at the Pilates Boutique raised 3K and awareness for breast cancer the only way we know how. 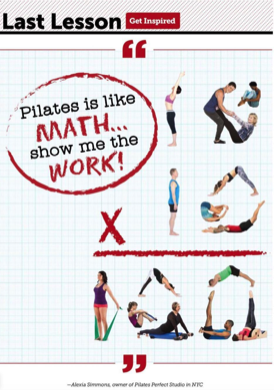 The Pilates way of course! 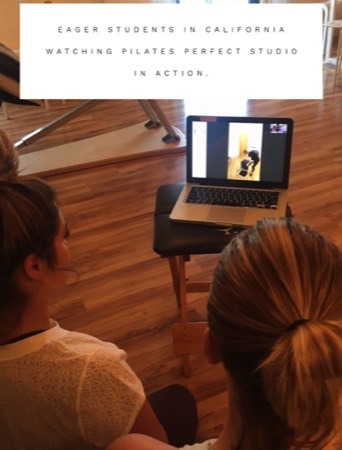 Eager students in California watching Pilates Perfect in action.